The fourth element of the American Social Contract is dated December 15th, 1791. 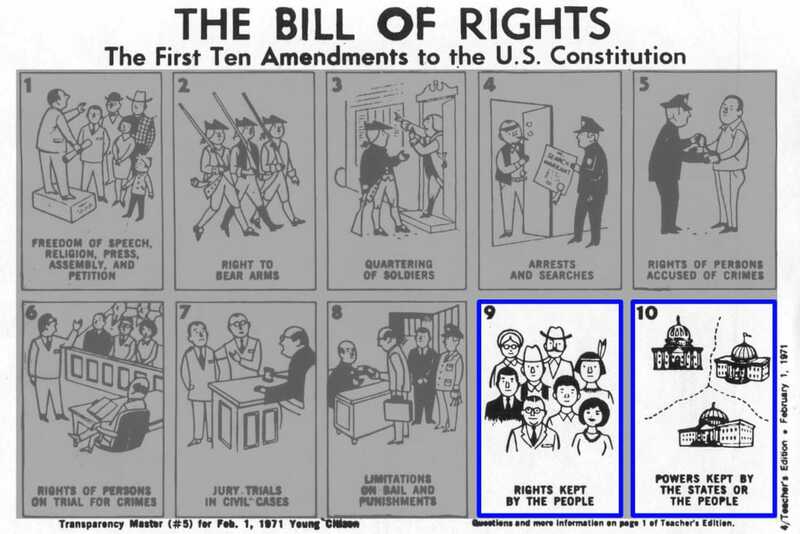 It is titled the Bill of Rights but it is actually part of the Constitution, however, it is a separate element. One of its functions is to define the process of amending the Constitution, which it does by example. Its purpose is to further define your relationship with your employee government and confirm your authority to “Make it Better” as a Citizen Owner Manager. ​Making it better is the first right and the first duty of all factual American citizens, as established by the Declaration of Independence. Which means: The people are the keepers of their rights as Citizen Owner Managers. 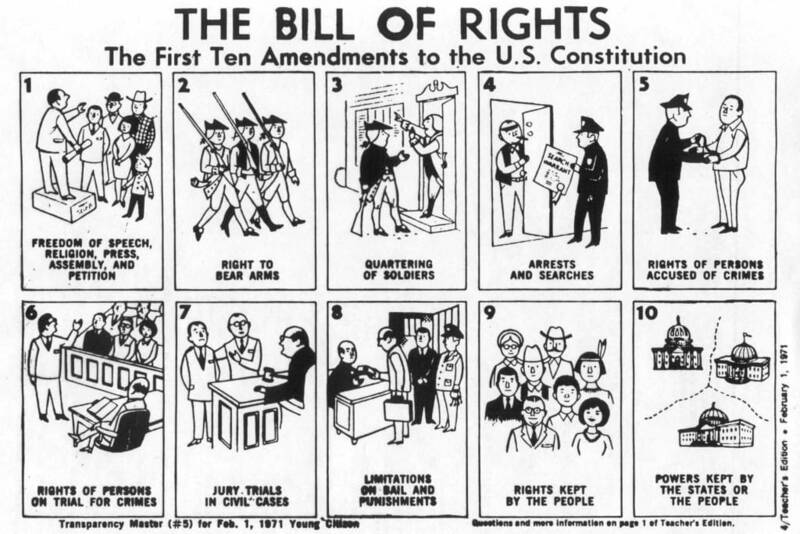 Which means: The people can step up and claim and take possession of their ownership rights, their management powers, and their lawful authority to fulfill the American Social Contract. The OwnerManager community is not suggesting that you take part in a violent revolution. It is calling on you, and all Americans, to take part in an intelligent evolution. The Founding Fathers have given you options, opportunity, and ownership. What you do next can change everything or it can change nothing. By publicly claiming your ownership rights, you automatically take control of your relationship with your employee government. You are needed and you matter. America is your country. You must use logic and reason to decide. Leave it broken, or evolve, get organized, and make your United States of America the best it can be. ​You are that important to the future of America. Now use this Quick Link to read the Synopsis.